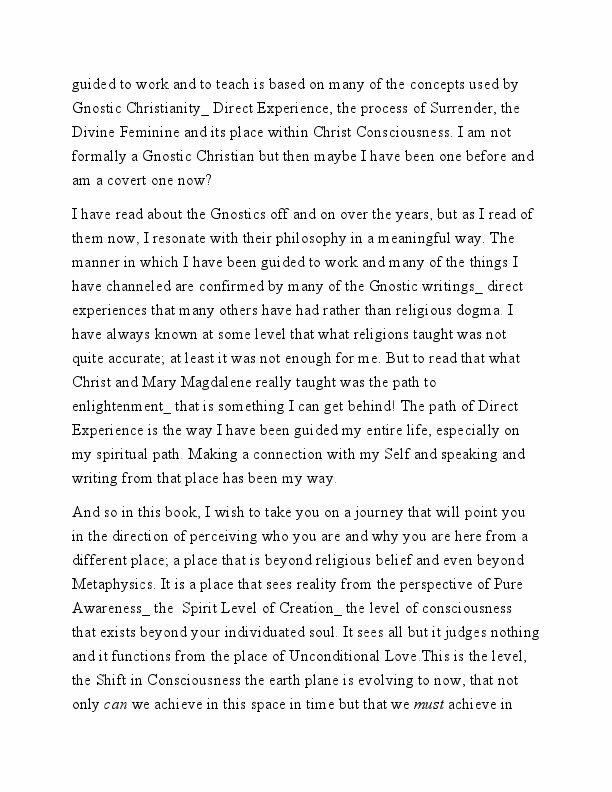 In this book, Mary explores the difference between spiritual wisdom that originates from Metaphysics and what originates from the Spirit level of reality_the Non-Dual_ a level of consciousness that is beyond the soul and beyond the subtle levels of reality. As she compares New Age philosophy with tenants of Gnostic Christianity, the question arises "What is evil, where does it come from, and how can we transform it? We are on an evolutionary path that includes the Wisdom Teachings but goes beyond them. This is the nature of evolution. As our consciousness evolves, we can take the best of the Wisdom Teachings and combine it with what we are learning in this incarnation through Psychology, Physics, life experience and through our Direct Experience. New technologies and ways of working energetically are continuously developing. 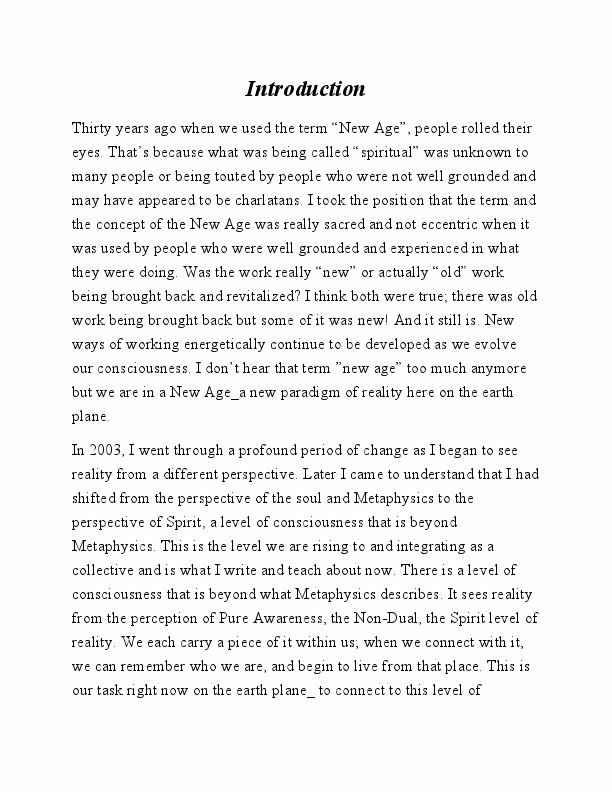 This is the way that the evolution of our consciousness occurs_ the Old teachings and the New merge into something greater_ creating new form and building the foundation for a New Age! 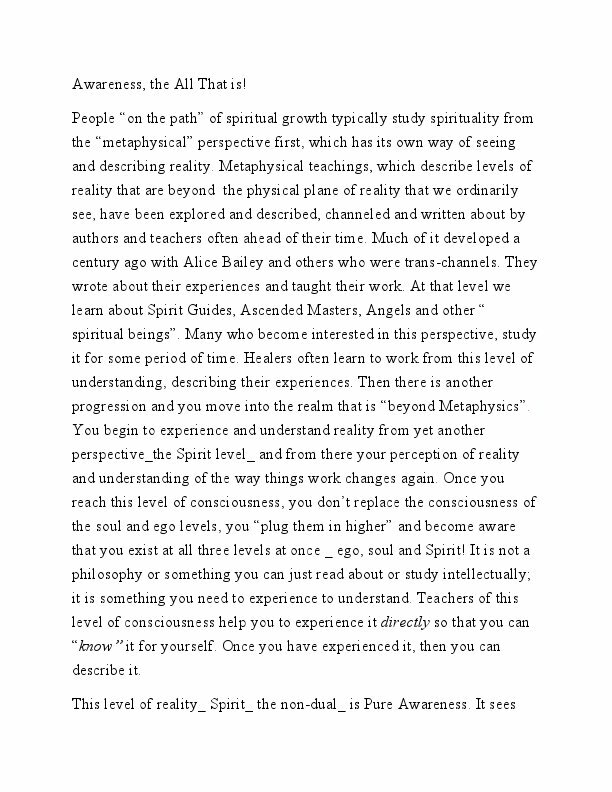 In this book, Mary explores the difference between spiritual wisdom that originates from Metaphysics and what originates from the Spirit level of reality_the Non-Dual_ a level of consciousness that is beyond the soul and beyond the subtle levels of reality. As she compares New Age philosophy with tenants of Gnostic Christianity, the question arises "What is evil, where does it come from, and how can we transform it? The ancients used language that the people of those times would understand_ often parables or symbolism. There were inner and outer teachings. Those who were evolved enough understood the inner teachings, even though they might not have been labeled that way. They had eyes to see and ears to hear. 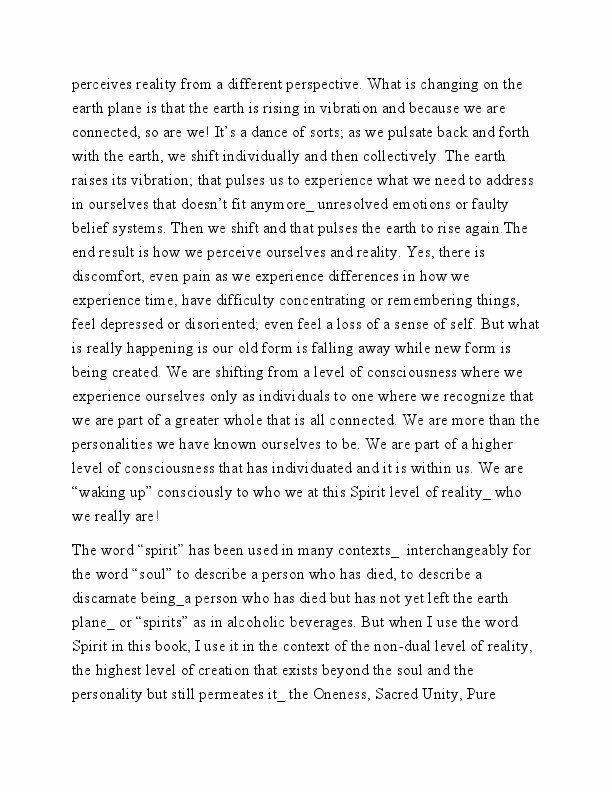 But people who were not as evolved, grabbed ahold of some of the language of the outer teachings and passed it down generation to generation as if it were literal fact. This is the way their egos heard and understood the teaching but it distorted the message because it could not hear the inner teaching. Some of the same language is still being used today and causes confusion, even though we have evolved far beyond the need for that language with the knowledge of psychology and quantum physics. We could understand the deeper meaning of the teaching from a different level of consciousness if different words were used. 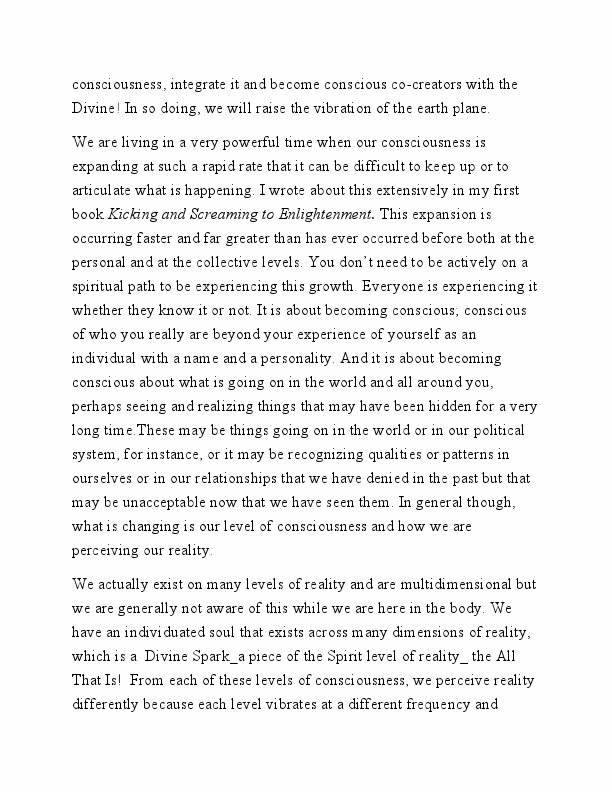 It is my intention that this book be about spiritual understandings that are beyond metaphysics; ones that you can experience yourself. 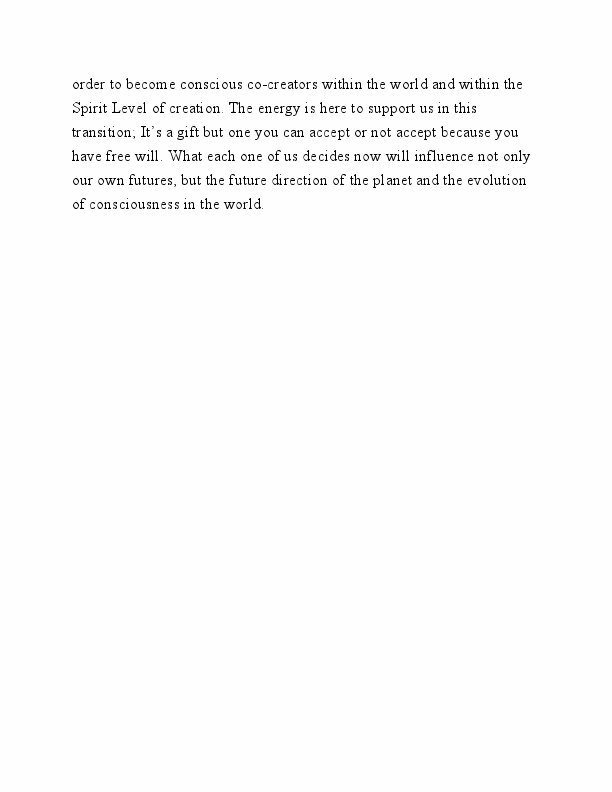 This is the process used by the Divine Feminine_ one of surrender and Direct Experience. It is also the way of Gnostic Christianity. Mary Bell is a Spiritual Healer, author, teacher, and channel who has been in private practice for over 25 years. She specializes in understanding and integrating the current shift in consciousness that is occurring on the earth plane. Mary led a mystery school, the Nirvana School of Enlightenment, in the1990's and currently offers both personal sessions and seminars through The Foundation for Unity Consciousness. Mary utilizes a unique blend of New Age and traditional spiritual philosophy in her approach to healing, which makes her work appealing to many different people. Her passion has been to bring ease and grace into the transformational process. Mary specialized in O.B. 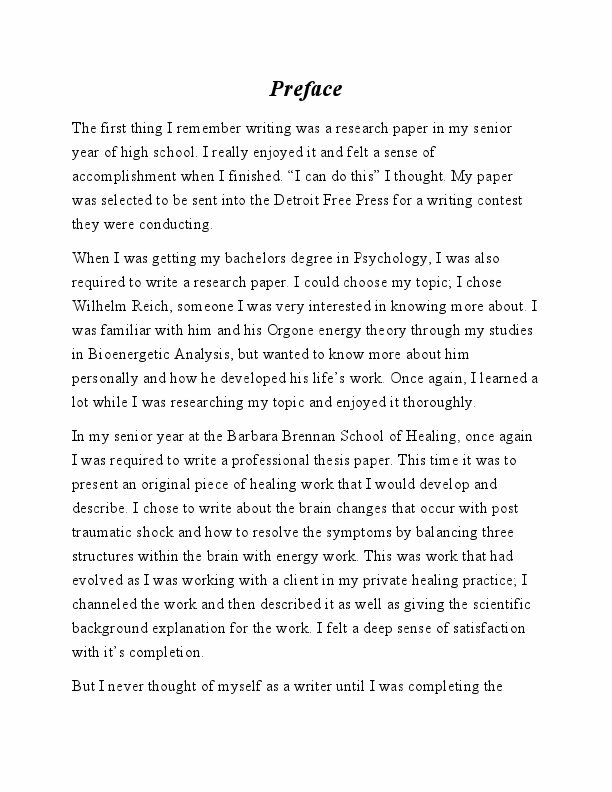 nursing for many years and developed her understanding of mind-body psychology through years of personal work and training in Bioenergetic Analysis. 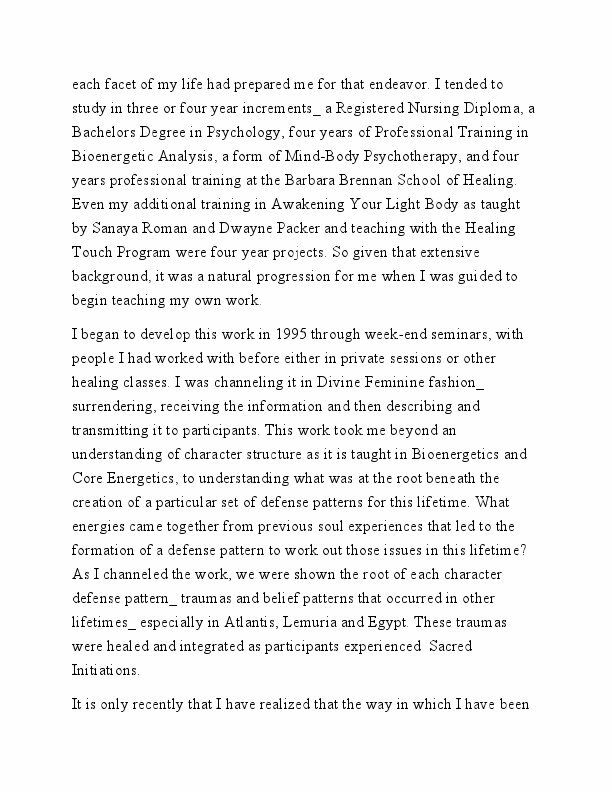 She graduated from the Barbara Brennan School of Healing, taught Awakening Your Light Body skills, as developed by Sanaya Roman and Dwayne Packer, and began channeling and teaching her own work in 1995. Mary taught with the Healing Touch program before she developed her own schools; her seminars have been sponsored by the American Holistic Nurses and the Association for Humanistic Psychology. 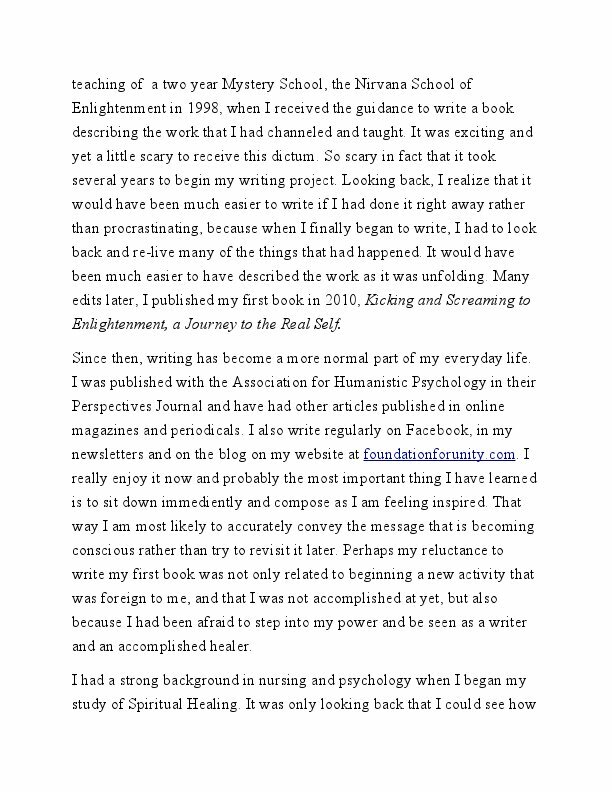 Mary lives in Arizona and published her first book, Kicking and Screaming to Enlightenment, A Journey to the Real Self in 2010. See her website at www.foundationforunity.com for more information.